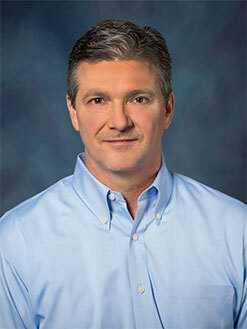 Greg joined BML as Executive Vice President of Crude Oil Purchasing and Marketing in 1990, with oversight of purchasing, marketing and selling crude oil. Prior to joining BML, Greg was sales engineer with Ingersoll-Rand. Greg received a Bachelor of Science degree in Industrial Distribution from Texas A&M University. Greg played football for Texas A&M, a four year letterman and team captain in 1983. Greg and his wife have three sons. Dean joined BML as Executive Vice President of Pipeline Operations in 1989 with oversight of pipeline stations and injection sights. Prior to joining BML Dean worked for ARCO Oil & Gas company. 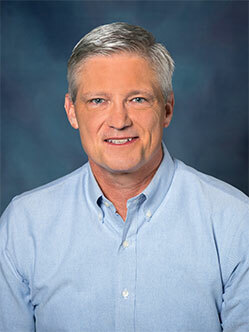 Dean received a Bachelor of Science degree in engineering technology from Texas A&M University. Dean played football for Texas A&M and was team captain in 1987. Dean and his wife have three children. Ray joined BML as Executive Vice President of Gathering Operations in 1999 with oversight of gathering oil and the fleet operations. Prior to joining BML, Ray worked in the auto industry. Ray graduated with a Bachelor of Business Administration degree from Baylor University while playing football four years at Baylor and was a team captain in 1986. After graduation Ray played for the National Football League as a linebacker for the Minnesota Vikings and Seattle Seahawks for seven years. Ray and his wife have two children. 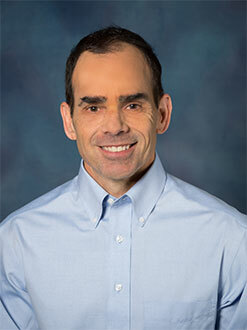 David joined BML as Vice President and Chief Financial Officer in 2001 with oversight of finance, accounting, information technology and office functions. Prior to joining BML David served as Senior Vice President and Chief Financial Officer in the Senior Living Industry and Audit Manager for a public accounting firm. 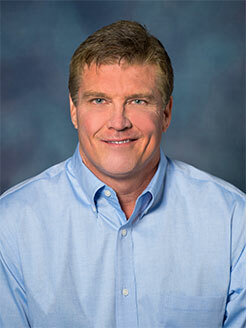 David played football for McMurry University and was Male Athlete of the Year in 1983. David received a Bachelor of Business Administration degree from McMurry University and is a Certified Public Accountant. David and his wife have one daughter.